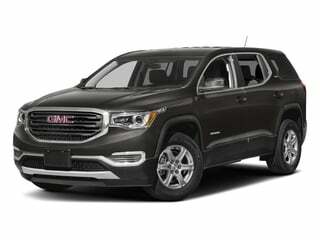 As the smaller 2017 GMC Acadia arrives, the remaining 2016 Acadia presents itself as an excellent value. 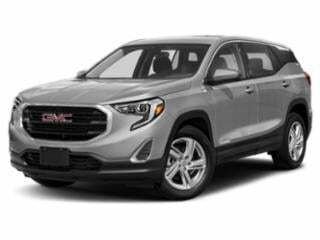 Though September 30th, the 2016 GMC Acadia is offered with either $1,750 total cash allowance or 0 percent financing for 60 months plus a $750 Purchase Bonus Cash deal. 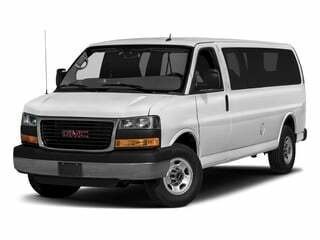 Remaining 2016 GMC Sierra 1500 models can be purchased at 20 percent below MSRP. 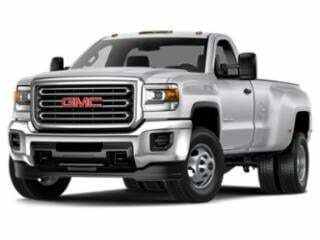 Select crew cab Sierra 1500 four-wheel drive Sierra 1500 pickup trucks factory combine price reduction and Customer Cash for a value $10,309 less than its traditional retail price. 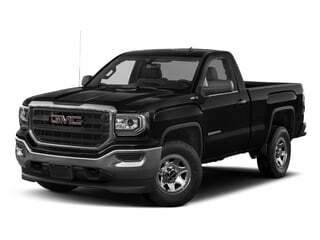 While the 2016 Sierra 1500 4WD Crew Cab is a highlight, bonus cash of up to $3,000 is available with other 2016 GMC Sierra 1500 trucks. 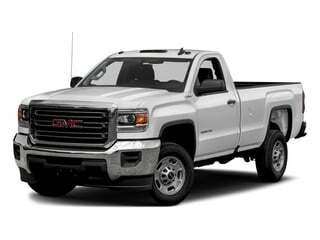 Sierra 2500HD and Sierra 3500HD pickup trucks are eligible for a $1,750 cash allowance. 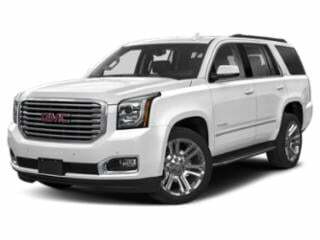 There is also a massive cash savings on select remaining 2016 GMC Yukon sport utility vehicles. A 12 percent cut to the MSRP results in $8,557 reduction for qualifying 2016 Yukon's. 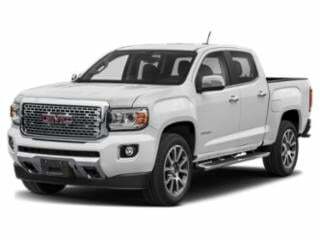 Up to $2,250 in cash allowance is available for both the GMC Canyon mid-sized pickup truck as well as the GMC Terrain crossover vehicle. 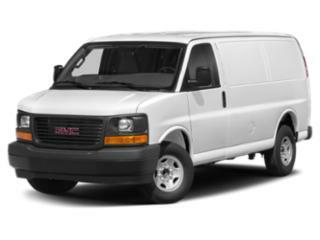 If choosing to lease a 2016 GMC, one of the best deals is the ultra low-mileage 24-month lease for $199 per month (following a $3,509 due at signing payment).